You can see from the pictures the, accessories I chose were quite varied. 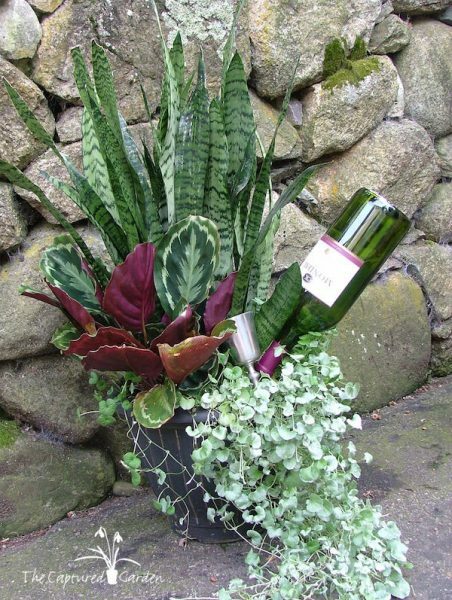 The fun thing was trying to make the accessory complement the plant material and vice versa. My favorite entry, which was a finalist, included a birdhouse that was painted by my Aunt Mary. 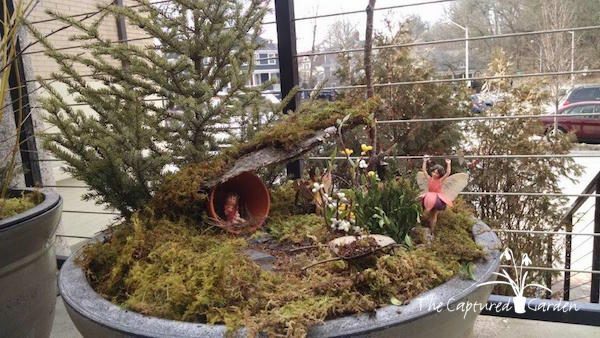 Let’s face it, plant material in a garden is seldom “one-of-a-kind”, unless you are a devoted collector like my friend Paul Cook, whose garden is truly swoon worthy. The majority of us are using the material we find at our local garden centers, as are our neighbors. 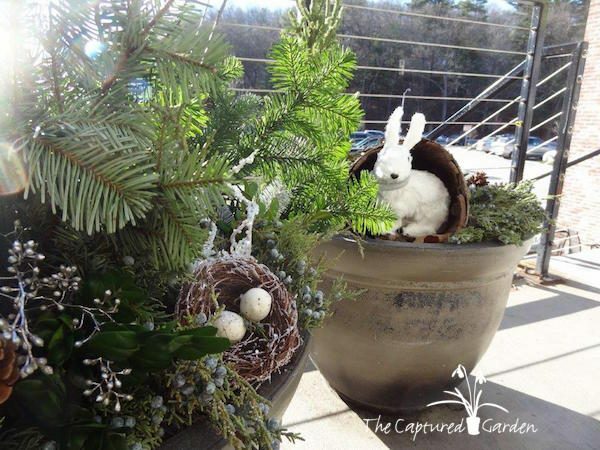 Accessories are one way to make our garden spaces unique. 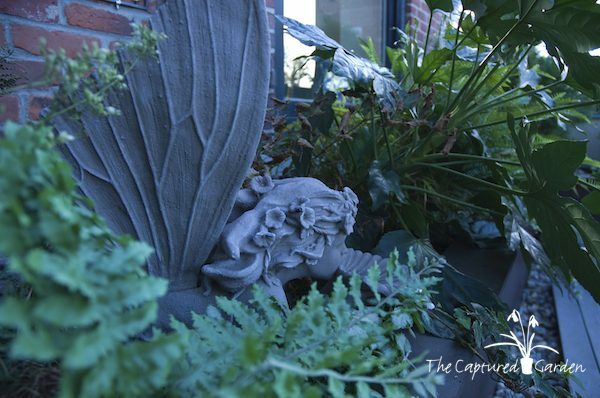 Choose one that speaks to you, that tells a little bit of your story and, voila, your garden begins to take on more personality. 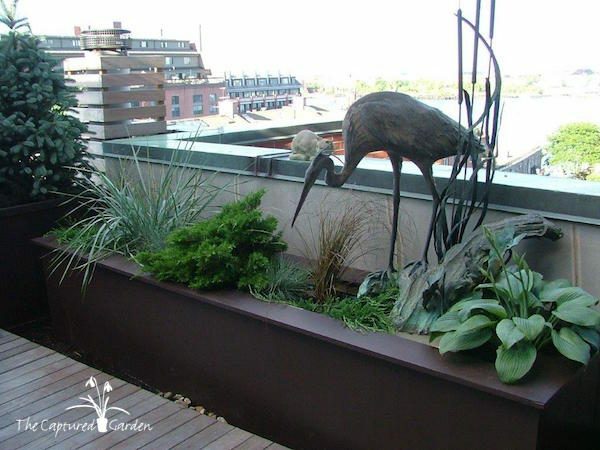 We built this heron, a favorite of our client’s, right into the planter before surrounding it with material to mimic a marsh. 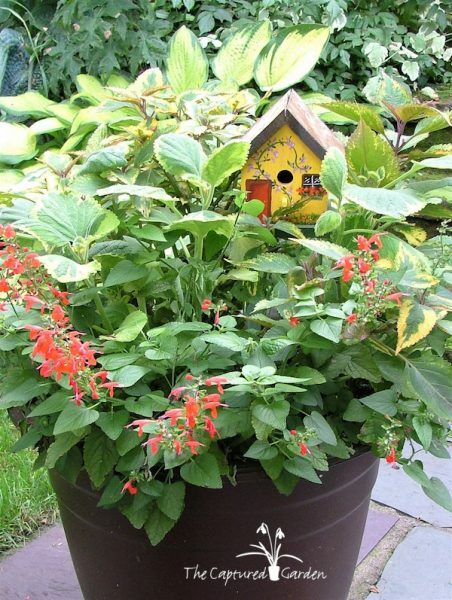 Accessories can be as simple as a birdbath or stepping stones. And even those can be tailored to your interests. A stepping stone can have seashells that you collected on family trips embedded in it. Accessories can be as elaborate as arbors and sculptures. 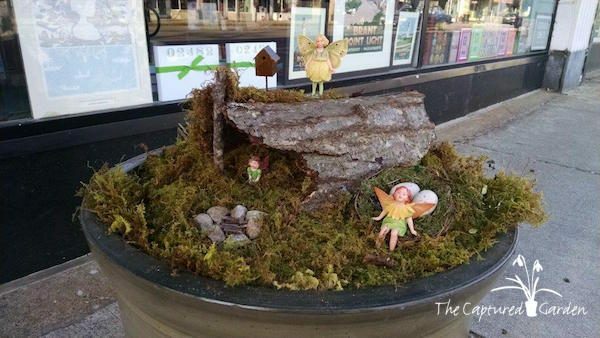 Fairy houses and birdfeeders are other popular ways to personalize your gardens and containers. Check out the early spring containers I created for Wellesley Books. Since there are many children visiting the store we had some fun with accessories in the winter too! 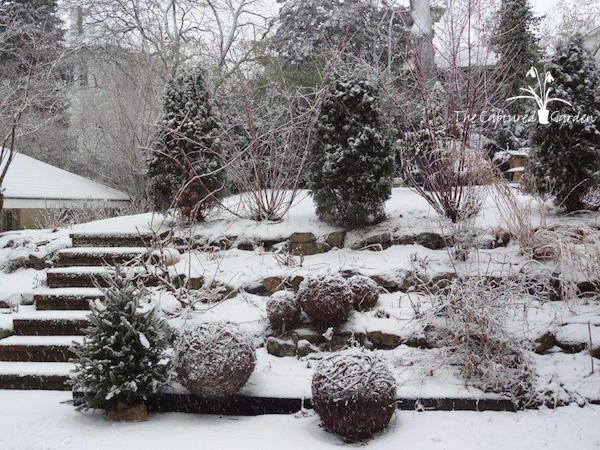 The last picture shows my old garden with one of my favorite accessories – the grapevine balls- with a dusting of snow. Accessories are the perfect way to personalize your outdoor spaces. 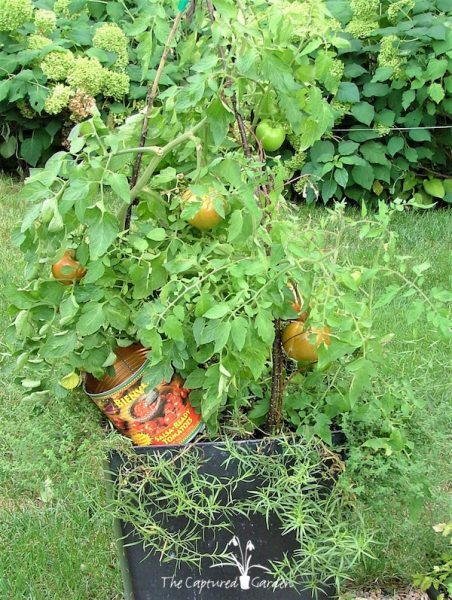 Consider adding some to your gardens and containers to make them truly shine.